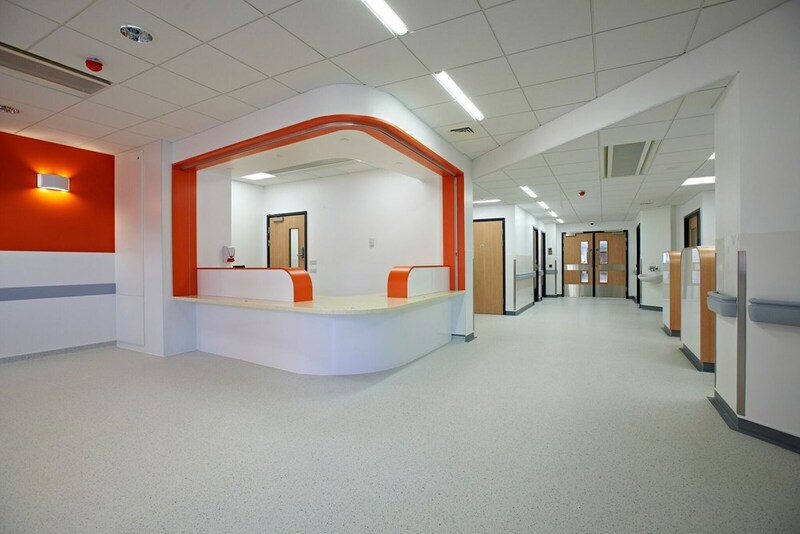 A multi-phased full refurbishment and expansion of the A&E department within a busy fully functioning 24/7 hospital. St Mary’s Hospital is one of London’s busiest hospitals and is one of four major incident centres within the capital. Due to the nature of the A&E hospital environment, close liaison with the clinical team, client and design team was essential from day one. This was essential to establish a safe building environment with minimal disruption to the A&E services, but also to identify, clarify and plan to meet the requirements of this busy department. From the offset, we liaised extremely closely with key personnel and it quickly became clear, that to successfully complete this high quality refurbishment and to achieve the works required to programme, we would have to be flexible in our approach to the phasing. Subsequently, the programme was aligned with the needs of the A&E department and was divided into six clear phases, allowing seamless handovers and works to commence. In phase one, enabling works were undertaken to allow for subsequent phases to commence quickly and with minimal disruption. Phase two incorporated the refurbishment of a drugs preparation area and an upgrade to provide a temporary clinical store. Phase three involved the provision of a temporary resus unit and rapid assessment treatment area. 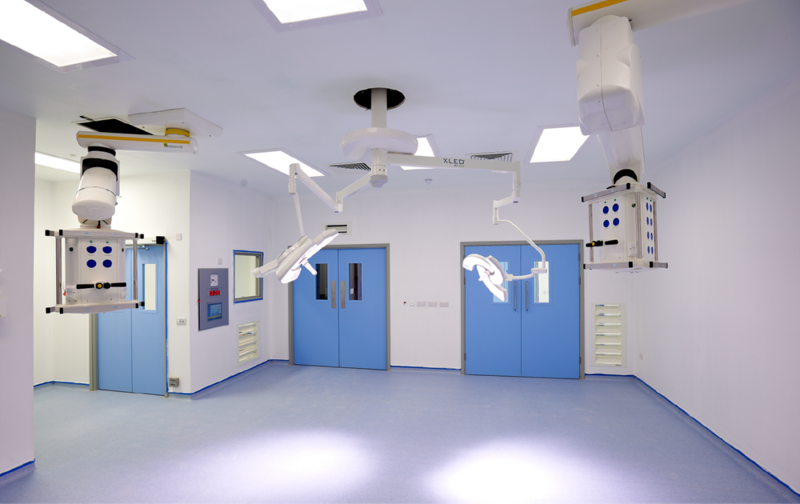 Phase four comprises the complete refurbishment and development of the main resuscitation area, providing a new state-of-the-art upgraded facility. Phase five includes the completion of the new main reception and waiting areas, along with offices. In the final stage, we converted the temporary resus unit into a new paediatric clinical decision unit, including triage rooms. All phases involved major M&E diversions, existing systems upgrades and extensions along with new installations, controlled by a building management system. In addition to our approach to flexible and proactive phasing, we also faced challenges with unknown existing electrical services, inclusive of dependant life support services. Challenging investigations were carried out in partnership with both the clinical and design team. However, working within one of London’s busiest fully functioning A&E departments proved the biggest challenge. It was essential from the start, that we built open and clear communications with all parties involved and that this carried forward throughout the whole duration of the project. 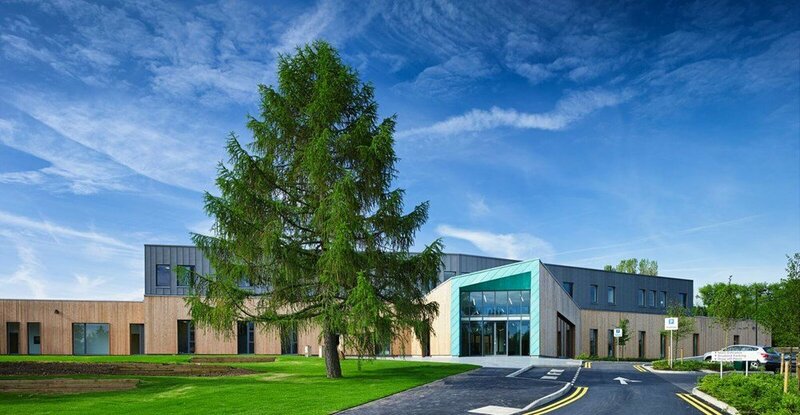 We offered the client a very flexible approach to the project, working out of hours to facilitate the function of the hospital. The result is an exemplary A&E department, with high end finishes. The clinical team expressed their appreciation throughout the project, we were complimented for the manner in which we undertook the works and how the department was successfully refurbished and upgraded seamlessly.